We are proud to present the speakers for 2012 Nordic Roaster Forum to be held in Stockholm 19th – 20th October 2012. This is the preliminary list – more speaker resumes are on the way. A qualified Agronomist and team oriented business executive, Kamau holds an MBA and a Bachelors degree in Agriculture from the University of Nairobi. 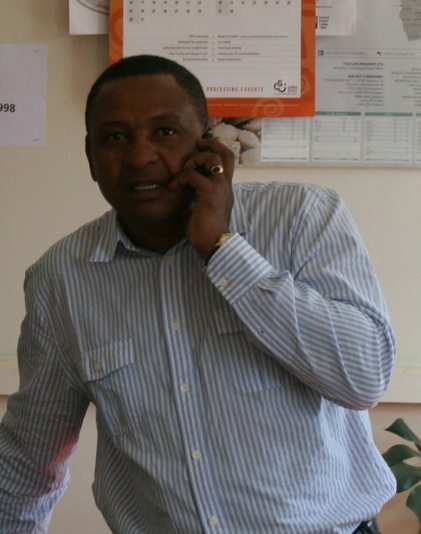 He has held various senior positions in the coffee industry from 1988 to date, having started off as a coffee farm manager and rising up the ladder swiftly to become the General Manager-Agronomy, in a well established farm management. In this position, he supervised farm management operations of 5000ha of coffee and 600ha of tea, across Kenya, Uganda, Tanzania and Ethiopia. is President of the DNA Analytica Srl which offers services and certifications to the coffee dealers. 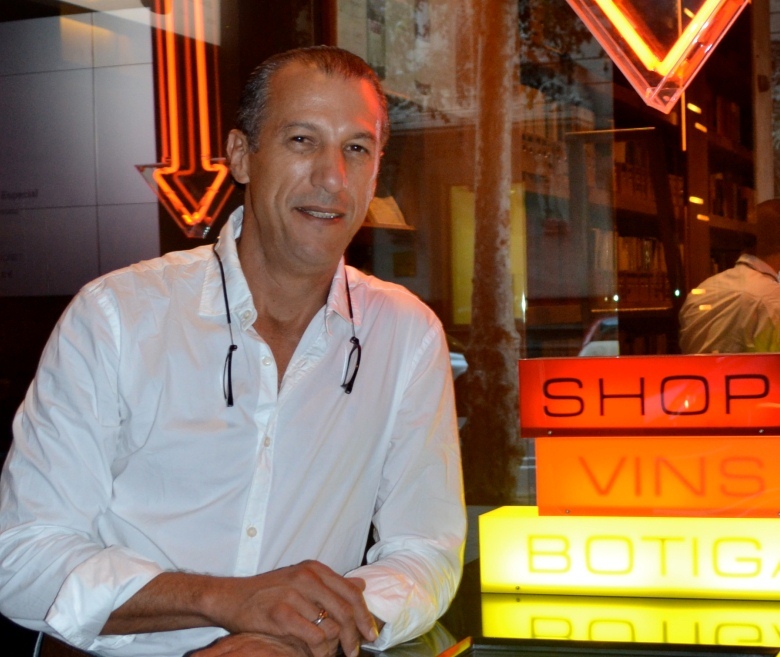 Felipe Barretto Croce is part of the Fazenda Ambietanl Fortaleza (FAF) project in Brazil. He oversees quality control and development. FAF is a farm, a network of farms and a small family-owned exporting company, which is concerned with developing high quality specialty coffees along with environmental and social projects. Felipe studied International Studies and Business at Washington University in St. Louis before falling in love with coffee. João Hamilton dos Santos is a coffee farmer in the FAF project in Brazil. He and his brother Ivan own the farm Sitio Canãa. They have been developing some of the best Brazilian coffees since making the switch to producing specialty coffee six years ago. Morten worked as a restaurant manager in Oslo until 2003, he then started working as product manager/coffee buyer for Solberg & Hansen coffee roasters in Oslo, and was instrumental in building their quality of sourcing. 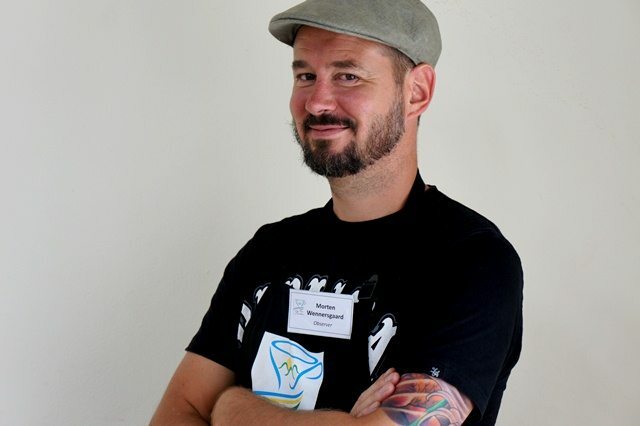 He worked for Solberg & Hansen untill 2011 when he co-started a coffee importing company called Nordic Approach, with focus on sustainability and traceability, together with Tim Wendelboe. Graciano Cruz is a pioneering agronomist from Panama who has championed the coffee movement through eco-friendly processing methods. His world famous Honey and Natural coffees undergo waterless processing and are sun-dried on African beds throughout Central America, as well as Ethiopia and Taiwan. He is also the owner of two organic certified farms in the highlands of Boquete, Panama. 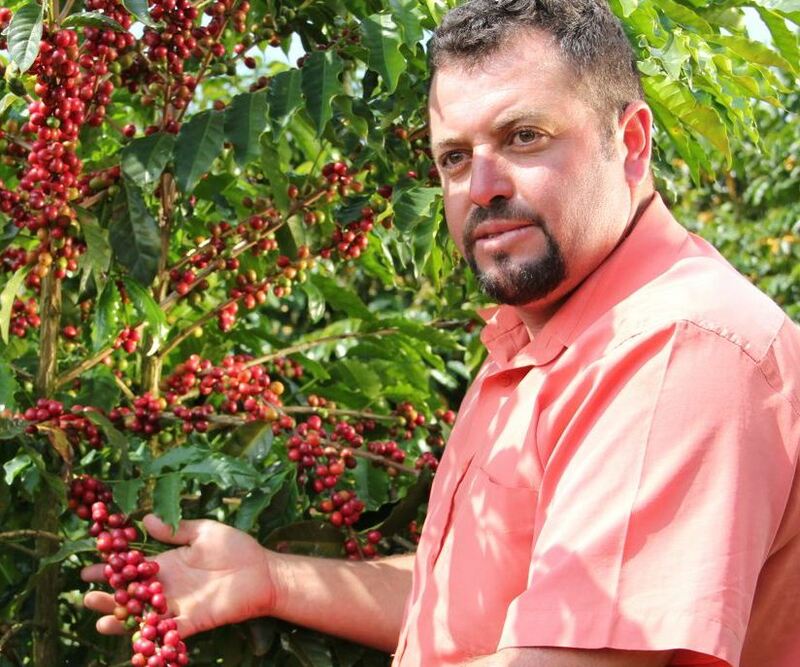 Graciano was born and raised in Boquete, Panama, he graduated from the Escuela Agricola Panamericana Zamorano in Agronomics, Graciano is also a MBA graduate from INCAE, certified Q Grader, director of many coffee development projects, father of two sons and surfer. 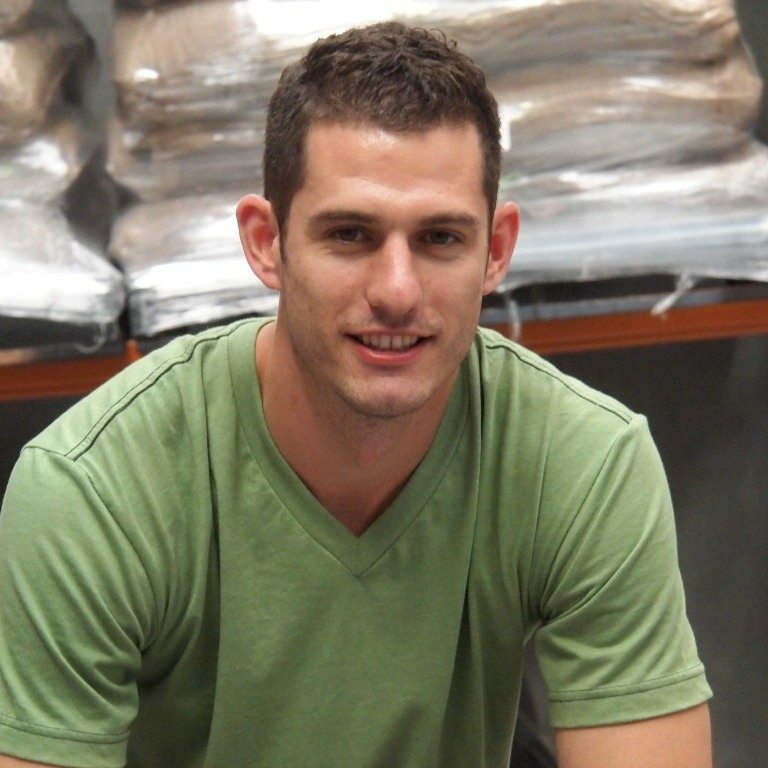 He is currently spending most of his time in El Salvador & Panama, overseeing his HiU microlot coffee farms projects. Innovating and research are an important part of the whole HiU Coffee Development with new projections to new origins and markets.